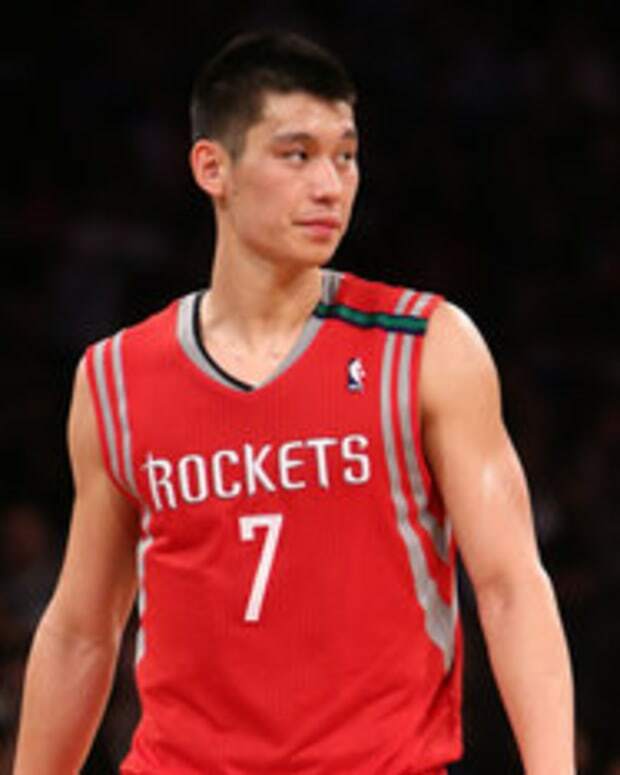 ESPN anchor Jorge Andres made an odd reference to Houston Rockets guard Jeremy Lin during last night&apos;s SportsCenter broadcast. Andres was showing clips of the Rockets&apos; game against the New York Knicks when he made the obligatory "Linsanity" comments, but then went even further (video below). 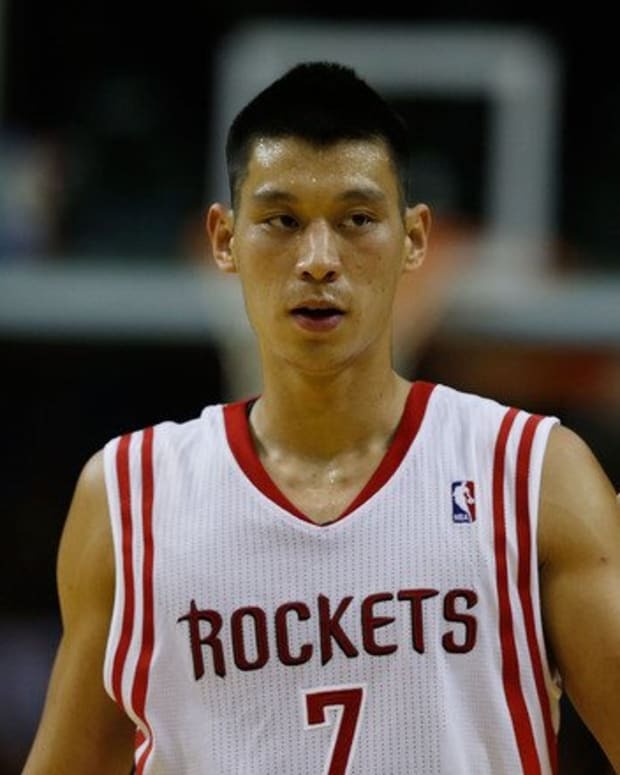 "Jeremy Lin coming into tonight&apos;s game with 30-point games for the first time in his career," said Andres. "And he was cooking with some hot peanut oil. 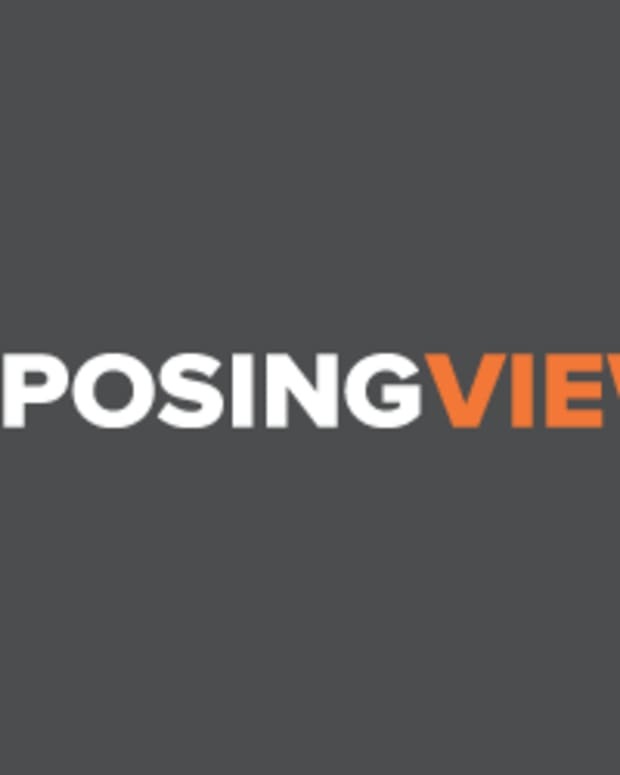 Take a look at that!" According to BleacherReport.com, Andres made an apology later during the broadcast. "Earlier in this show, I made a comment about Jeremy Lin&apos;s basket that I should not have made," said Andres. "This was clearly a poor choice of words. I sincerely apologize. I am very, very sorry for offending anyone, that was never my intention." I once again want to apologize if I offended anyone about a TV reference to Duck Dynasty I made earlier today on a highlight to Jeremy Lin. I sincerely meant no harm to anyone at all, it was a poor choice of words and bad judgement on my end. My sincere apologies. This isn&apos;t the first time ESPN has gone this direction. In the same month, ESPN’s mobile website featured the headline: “Chink In The Armor,” noted LarryBrownSports.com. 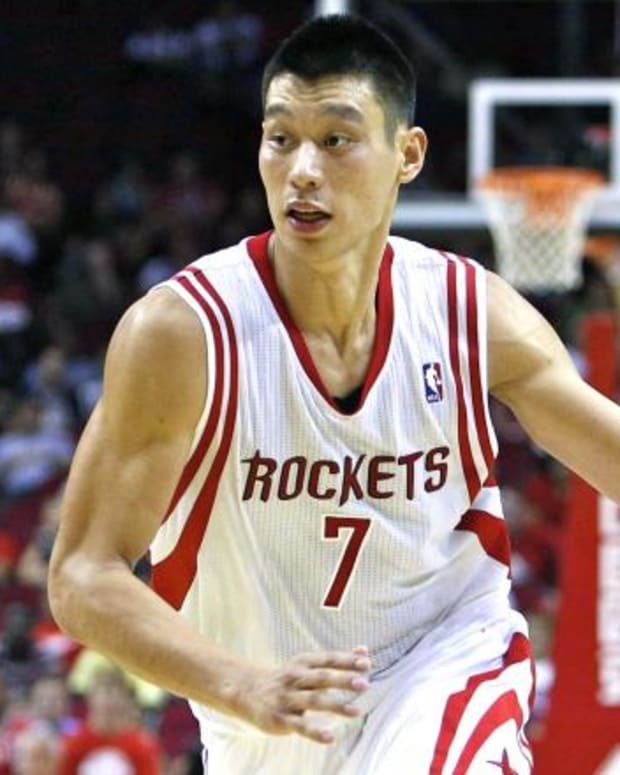 Also in Feb. 2012, the MSG Network aired a picture of fan holding a sign with Jeremy Lin&apos;s face above a fortune cookie and the words &apos;&apos;The Knicks Good Fortune," reported the Associated Press. 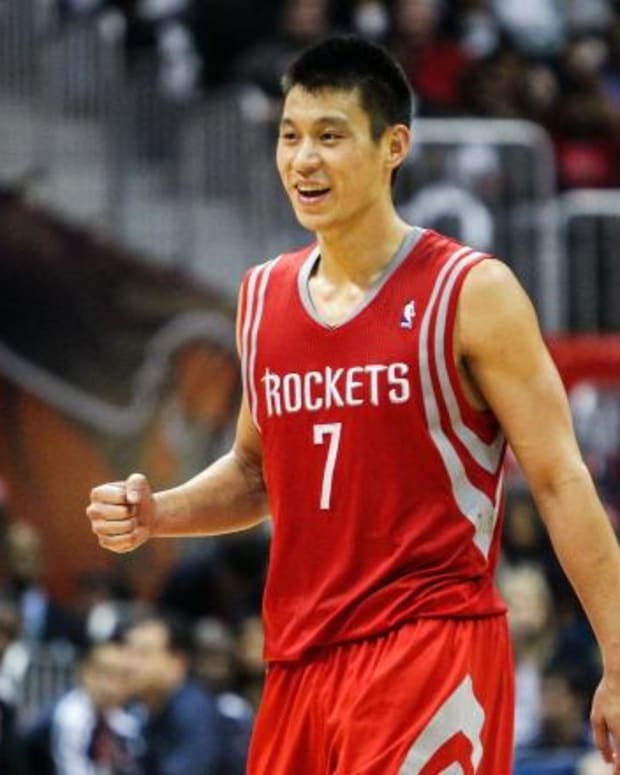 Jeremy Lin to Be Benched by Houston Rockets?